Are you still playing Pokemon Go? 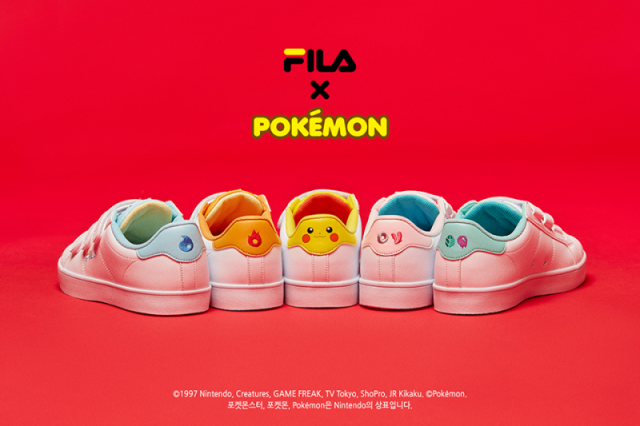 Sports shoe company Fila has just announced that they have teamed up with Pokemon to launch an exclusive line of sneakers/trainers that will be only available in South Korea. These Pokemon branded Fila trainers are the latest craze all over Instagram and other social media apps right now! They come featuring the colours which are a reference to characters such as Pikachu, Charmander, Squirtle, Bulbasaur and Jigglypuff. There is currently no news if the official Pokemon shoes will be available in the UK anytime soon. The only news we currently have is that it is official and that Fila is working with Pokémon only in South Korea to launch these “limited collaboration” Court Deluxe shoes. 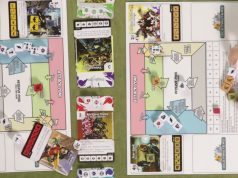 Here at Clubit we love collaborations and we also love Pokemon! So this news is great but the only bad news is that sadly they are only available in South Korea at this moment in time. There is however some rare pokemon items available right now with next day delivery including extremely rare and collectable Pokemon generation one stickers!